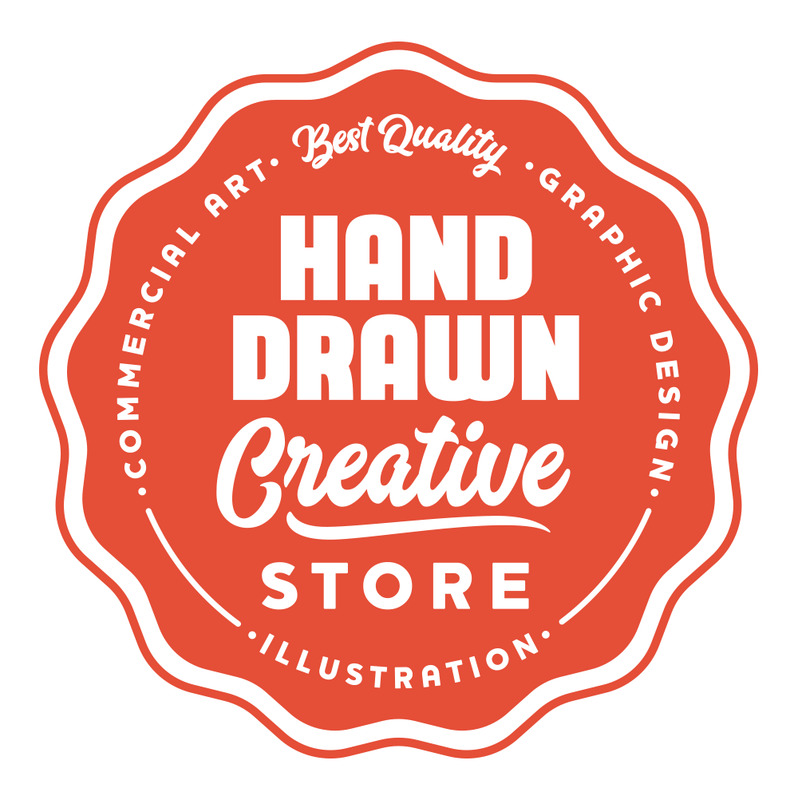 The Hand Drawn Creative Store is an offshoot from my regular Illustration & Graphic Design work. I’m always trying to keep my skills razor-sharp, so I create a lot of illustration work just for myself – but I think you might like it too. Everything in my ETSY Store is printed to the finest quality and at sizes which will fit comfortably in frames from most major craft stores. Better still, I sign and all the prints I create (meaning you get a rare piece of original art). Looking for Tees, hoodies, iphone cases or cushions? Check out my wide range of goodies available on SOCIETY 6 too!